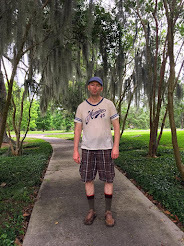 The Toughskin Rhinoceros Wrangler Company is finally available as an Ebook on Amazon. Written by poet Thomas L. Vaultonburg, and illustrated by Jenny Mathews, of Rockford Illustration, The Toughskin Rhinoceros Wrangler Company tell the story of a Jack, a boy who has the very magical power to make rhinoceros dance. When the rhinos escape from the local zoo, Jack is called on to help bring them home. 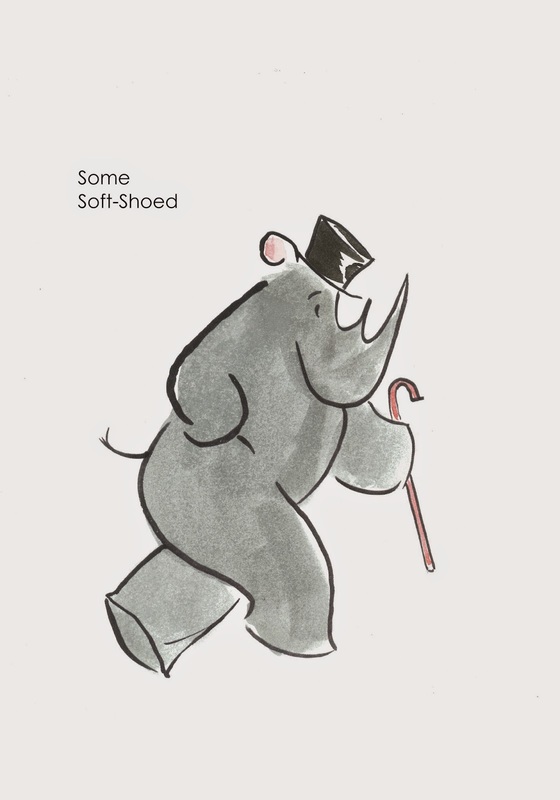 Page 13 of The Toughskin Rhinoceros Wrangler Company: A Rhinoceros does the soft shoe in a top hat.